Andover MA Mobile Notary has notary signing agent experience in the areas of Adoption, Banking, Divorce, Finance, Legal, Medical, Real Estate, Wills & Probate and more. We can witness your signature, administer Oath and certify a copy of legal documents. 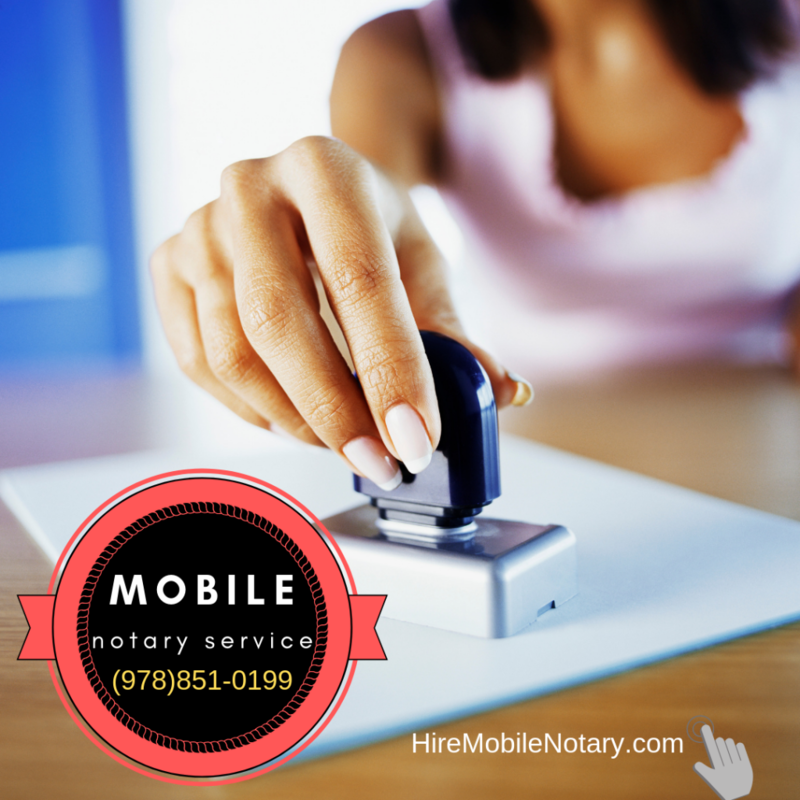 Our Mobile Notary rates are very reasonable, starting $49.95 per booking of up to 3 signatures and Notary seals. 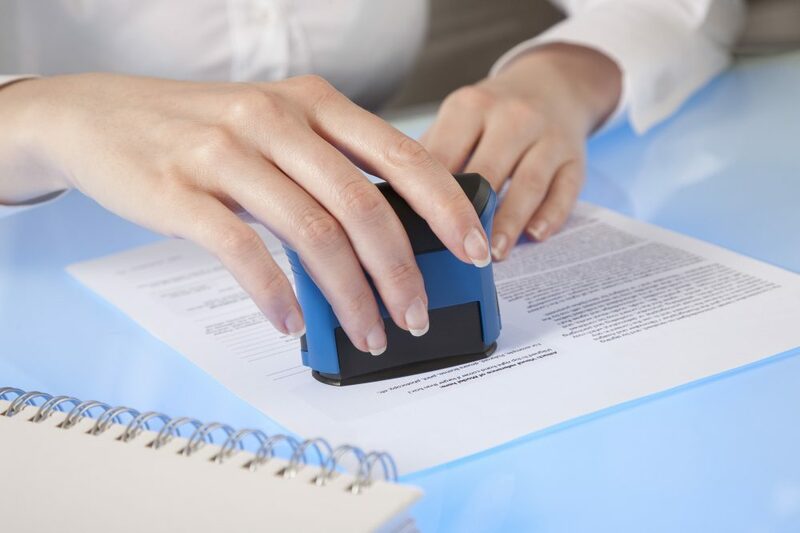 We provide our Mobile Notary Service to Individuals and Businesses at Homes, Assisted Living Communities, Hospitals, Nursing Homes, Physicians, Office Building, Hotels, or any other mutually convenient location. When you, your clients, customers, patients, friends or relatives; need a notarization service in Andover, Boston North, Wilmington, Lowell, Dracut, Chelmsford, Tewksbury, Billerica, Woburn MA. Neighborhood Parcel started the concept of Mobile Notary Services back in 2007. Serving area residents, the legal, financial and real estate industry. We have changed the industry of the mobile notary public service industry. Our service features agents that come to you, at your convenience. We make house calls, visits to Nursing Homes, Hospitals, Assisted Living and Your place of work! It’s our goal to take the hassle out of finding a notary in Metro Boston, Middlesex, Worcester, and Essex County, so you can always get the signing services you want, exactly where and when you need them. A notary’s signature is required on many legal documents such as Wills and Last Testaments. Sooner or later everyone will need a notary, whether to finalize a sales transaction like a loan, entering into an escrow agreement or when completing an agreement. Our Mobile Notary Service agent is not an attorney or law firm and does not provide legal advice. Nothing in this information is intended nor should it be considered legal advice. Each legal matter is unique and specific; as such we encourage every individual and business to seek guidance from legal counsel concerning their specific legal matter. Our Mobile Notary Service agent provides notary services only. What a great way to get a Notary service done. I did not have a car and no time to get the Notary done within business hours. I needed my documents notarized and delivered within 48 Hrs of the court date. This service was exactly what I needed. The notary came on time, was very professional and handled all my documents with care. He even dropped them off at FedEx for me!